★ Play hard, hassle free! 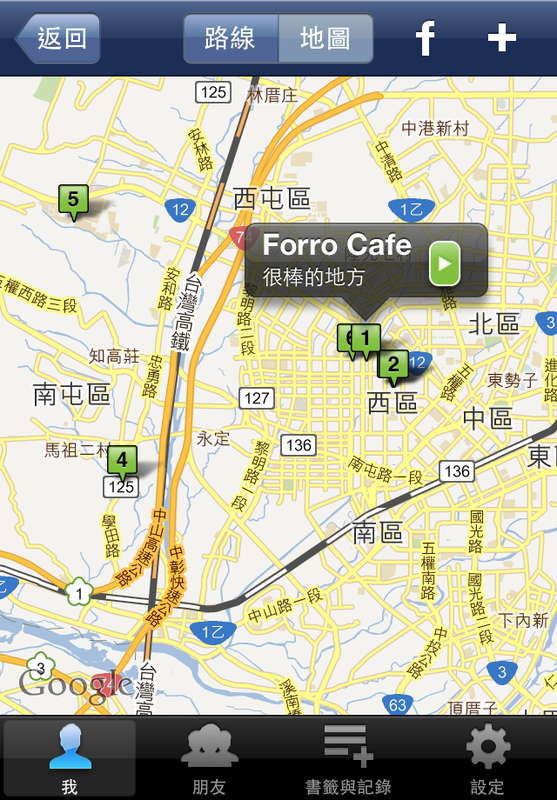 View your own and friends’ Facebook check-in records, won’t miss any must-visit and must-eat spots! Easily use check-ins to make the trip diary! - FREE service, only need your Facebook account to log in. 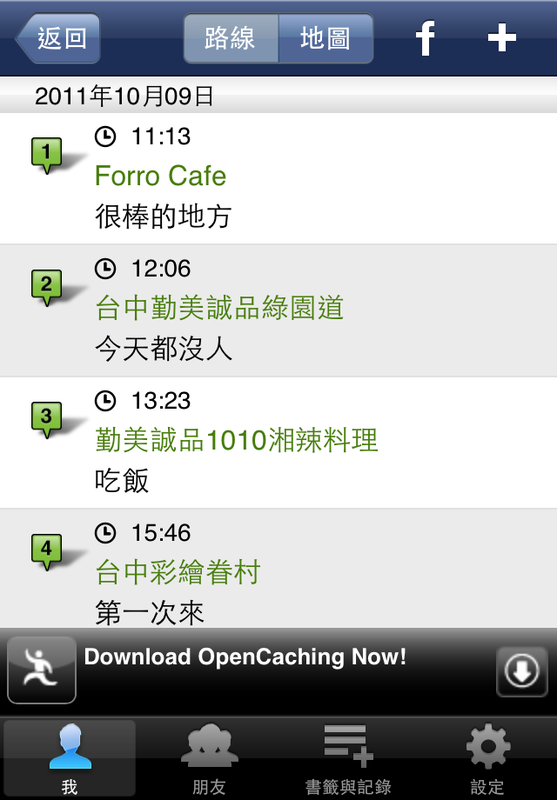 - Show the check-ins in daily and monthly order. - Link the daily check-ins on map. Easily to view detailed route. - Add the favorite check-ins to bookmark. 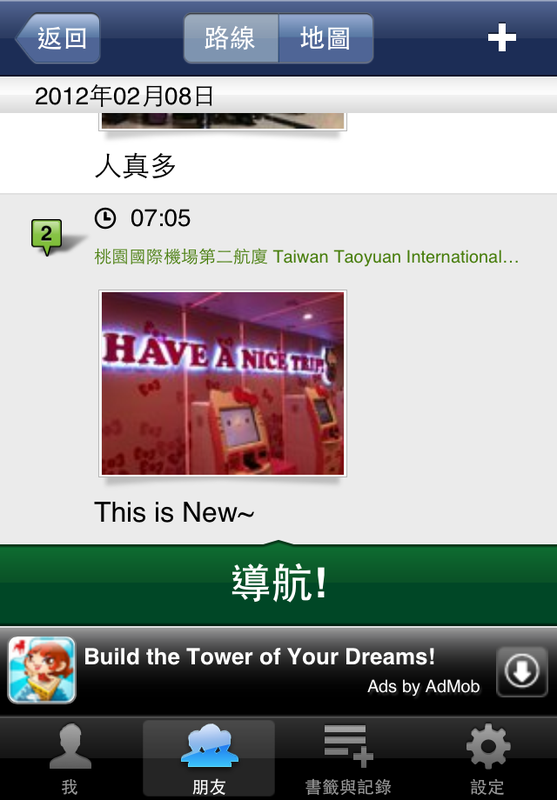 - Share the check-in trip diary to Facebook with your friends. 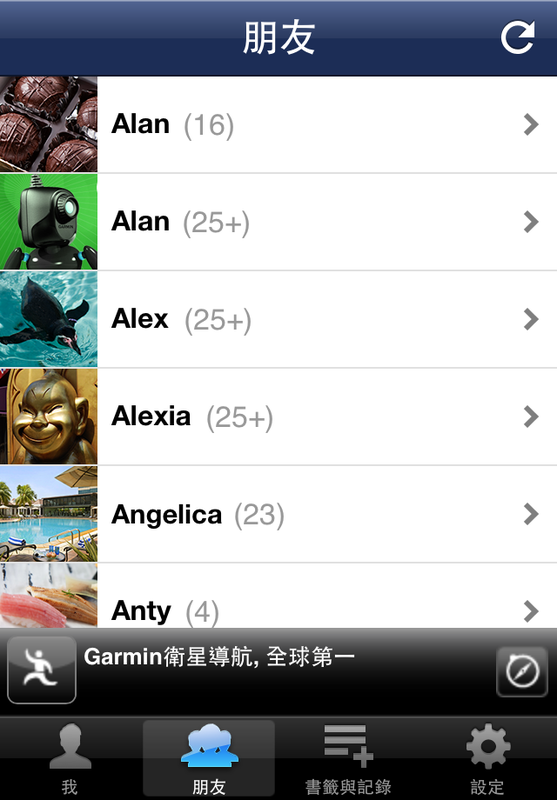 - remove ad banner if you already install Garmin StreetPilot Taiwan.